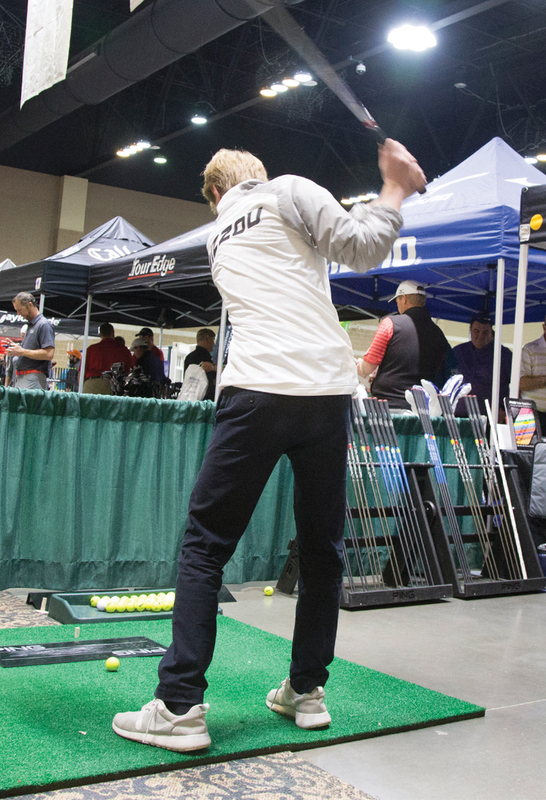 Varsity is bringing its successful brand of consumer golf shows back to the St. Charles Convention Center, Feb. 7-9, 2020, for the 12th-annual St. Louis Golf Expo. The three-day event is a celebration of St. Louis’ vibrant golf community! By bringing unbeatable values on products and services, thousands of dollars in prizes and giveaways, and fun interactive events to the St. Louis market, we have created a unique event for golf enthusiasts in America’s Heartland. With the help of our sponsors, attendees receive an outstanding value in front-door giveaways, while also having the opportunity to connect with manufacturers and golf professionals in their community, all coming together to share their common passion for the great game of golf. Last year’s show saw more than 8,000 golfers pass through our doors, and 2020 should be even better!